In order to understand the ways in which African economies build housing and the ways in which the housing sector builds African economies, reliable and up to date data is required. The Housing and the Economy Model project draws on local sector performance, demographic, macroeconomic, sector specific and trade data to model the impact of a country’s housing sector on its broader economy. 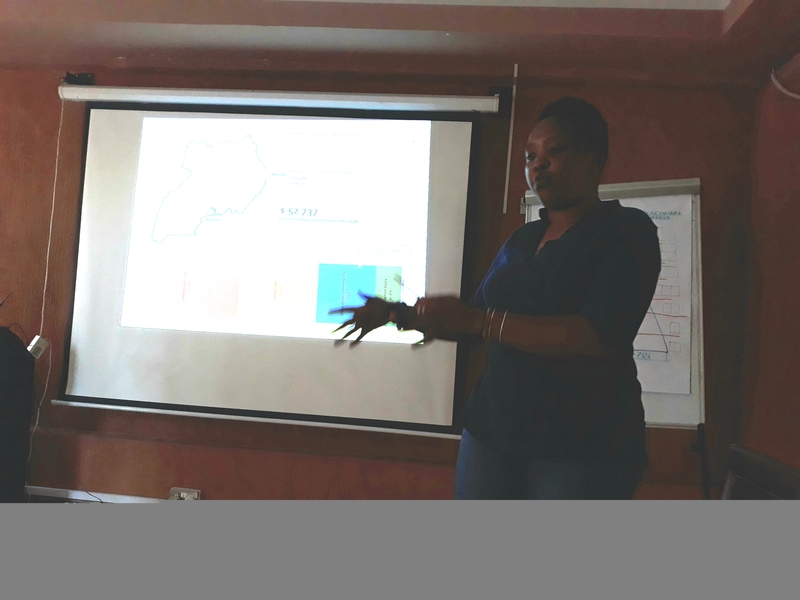 This model depends largely on the cooperation and critical engagement of local stakeholders to validate its data inputs and analytical outputs as well as operationalize its strategic relevance. On the 26-27 April 2018, to assess the validity of the housing and the Economy Model, and the data inputs used to construct it, CAHF held a Validation Workshop in partnership with Financial Sector Deepening Uganda (FSDU). The workshop was intended to bring together technical and managerial staff- from key data collecting actors in the country- to critically engage with the model and operationalize its strategic relevance to participating institutions. The workshop was also used as a platform for sharing CAHFs overall programme of work and the research, data and assumptions upon which it is based. 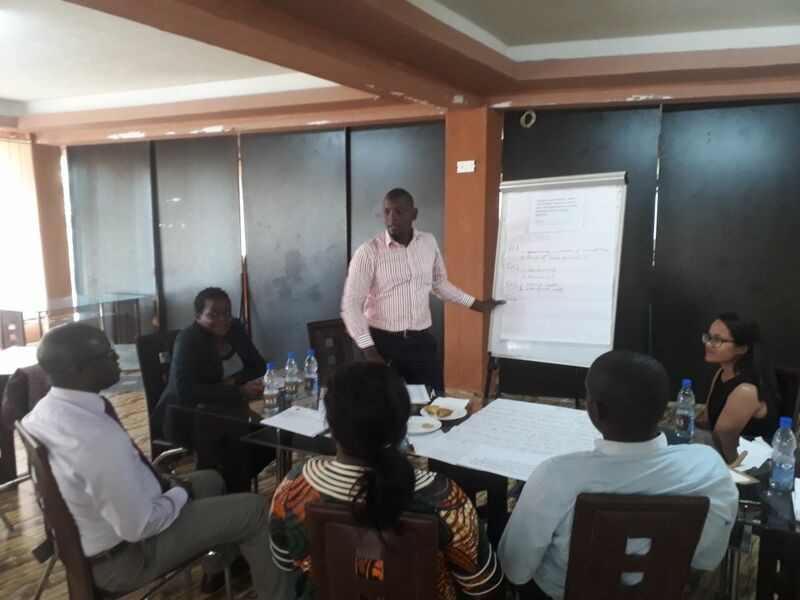 This allowed key actors in the housing, finance and data collection sectors to provide feedback on CAHF projects in Uganda and to assess whether these projects would address the research and data needs of their respective organizations and institutions. This engagement was intended to identify possible points of collaboration and to co-create a strategy moving forward. In the final session of the workshop, participants expressed the need to continue the conversation beyond the workshop. CAHF committed to sharing the detailed programme of work for Uganda for workshop participants to comment on. The intention of local peer review is to ensure the relevance of CAHF projects to the research and data needs of local institutions, and the housing sector in general. 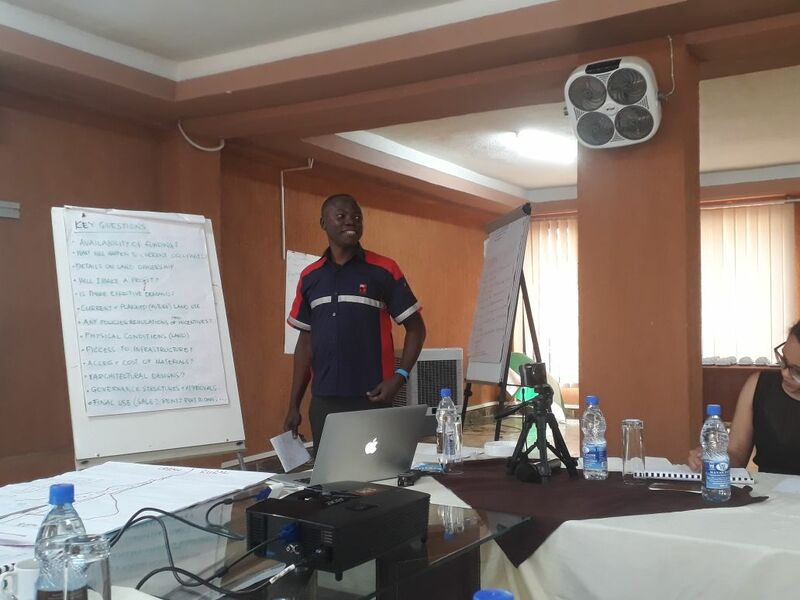 CAHF is also working with local stakeholders to establish a Housing Finance Working Group the intention of which will be to fuel evidence based decision making in the housing policy and investment space and to leverage data and research collection activities to stimulate investment in the housing sector. This Focus Note provides a methodological overview of collecting and analysing data on residential rental markets in Africa. It highlights different data sources that are already available, and alternative data collection methodologies for where there are data gaps.